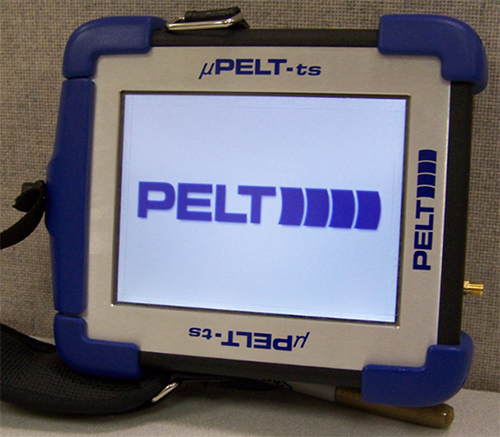 The PELT® model µPELT-ts5 is a multi-layer thickness gauge that can measure up to 5 layers simultaneously with excellent accuracy. 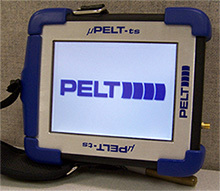 PELTManager™ software is a Windows® application that provides a powerful and easy to use interface to the µPELT-ts5. Calibration information and measurement data can be easily transferred to/from the gauge. Use of the Autogage2 automation feature both saves time by automatically processing large batch files and improves measurement precision.